Party Crashers Turned Super Bowl Crashers? Dallas Cowboys say Michaele and Tareq Salahi attended the game, but did not sit in the owner’s suite. 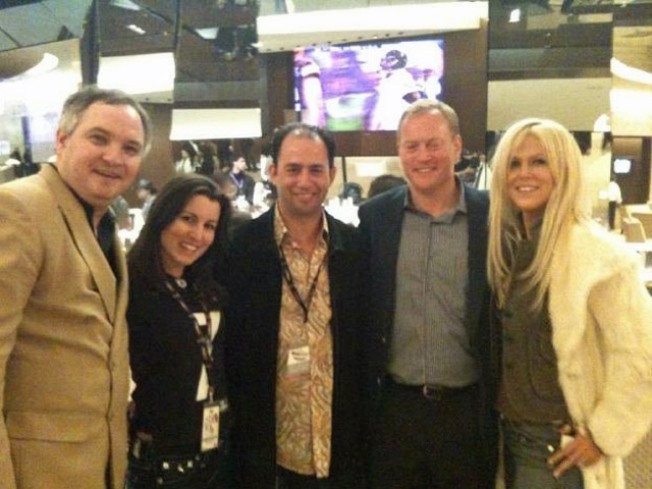 Tareq Salahi (far left) and Michaele (far right) pictured with Jerry Jones, Jr. (second from the right) during Super Bowl XLV on Sunday. Michaele and Tareq Salihi have a history of (allegedly) showing up at parties uninvited, but that’s apparently not what happened at this year’s Super Bowl in Dallas. Pictures surfaced online showing the Salahis in the owner's suite at the big game. Michaele also told TMZ.com that she and her husband were guests and “stayed in the Owners Club Suites the entire time and had so much fun meeting new friends.” It later surfaced that the two were not invited guests of owner Jerry Jones. The Dallas Cowboys P.R. department released a statement that said the Salahis did have game tickets, but not for the suite level. 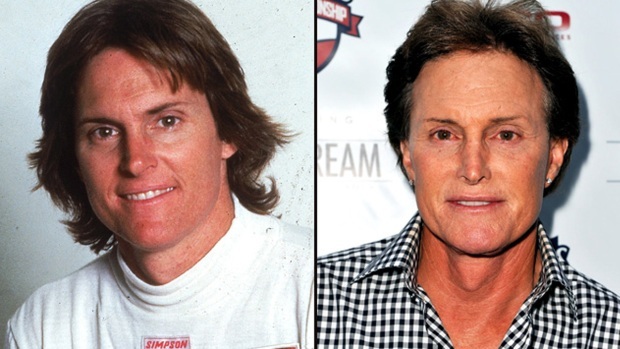 Afterwards, a Cowboys spokesman said the couple knew a member of the Jones family, and stopped by to say hello.